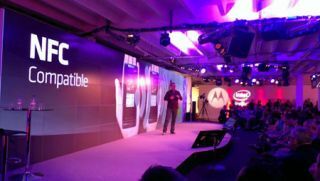 Live from the Motorola RAZR i smartphone launch | What Hi-Fi? • No word on pricing yet. Read our full news story for further details and pictures.